1992 This year saw David Young start his business in food supply. He started by selling Chilled Chips into the fast food/takeaway markets from storage based at the rear of his father’s Fish and Chip shop. 1997 The business expanded Into new Warehouse & Cold Storage enabling further growth. 1999 In this year David bought a new Warehousing facilities in the west of Hull & this further helped the business to continue to grow through improved buying. 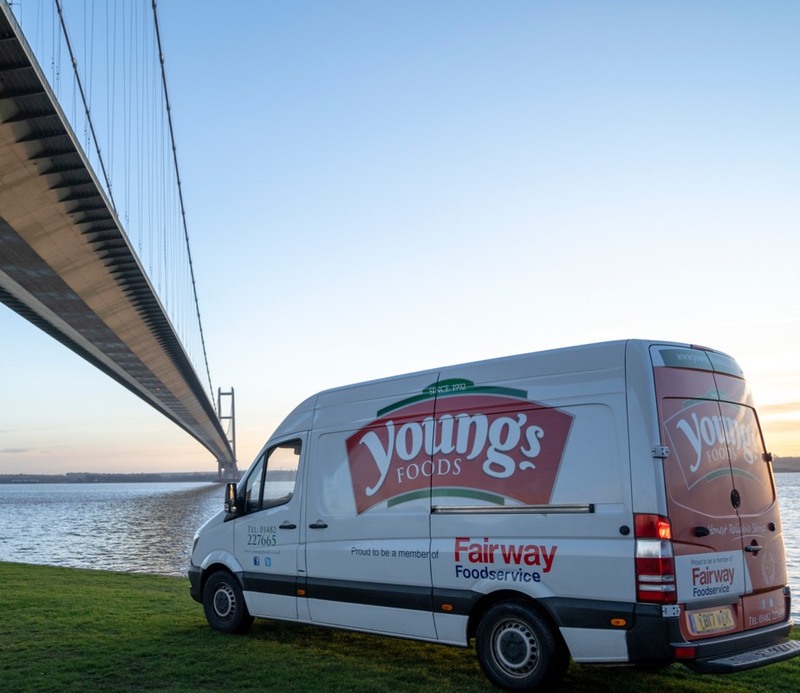 2002 Young’s sales grow rapidly and became one of the largest Sales Agent in the UK for Lord Chilled Chips. 2007 The purchase of an established business in Riding Foods. This acquisition brining new & improved Warehousing facilities in Subway Street Hull. 2010 David’s son Scott started working in the business, learning the ropes from a young age. ‘Honest Reliable Service’ to all their customers. 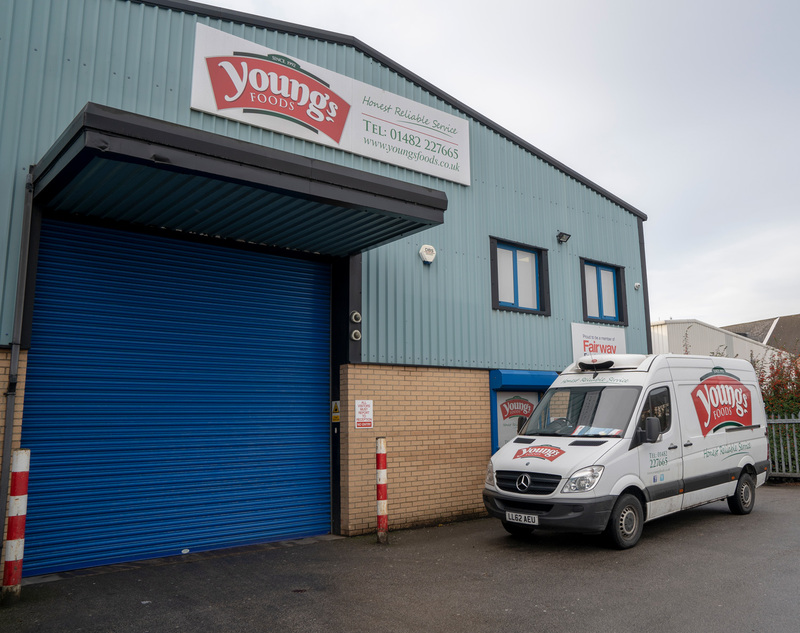 2017 A step change year for Young’s Foods Ltd. The business was invited to join the Fairway buying consortium and at the same time further invested in a new 120-pallet freezer to help with the forecasted growth being part this established group of companies in the UK and Europe would bring. 2017 Built a 120-pallet freezer in Preparation for joining the fairway foodservice. 2018 A new Young’s foods website was constructed and the first full colour product brochure was launched to the market.